MirchiSpot: Which Social Media Platform is Important for Lead Generation? Which Social Media Platform is Important for Lead Generation? Linkedin is the best social media platform for lead generation. 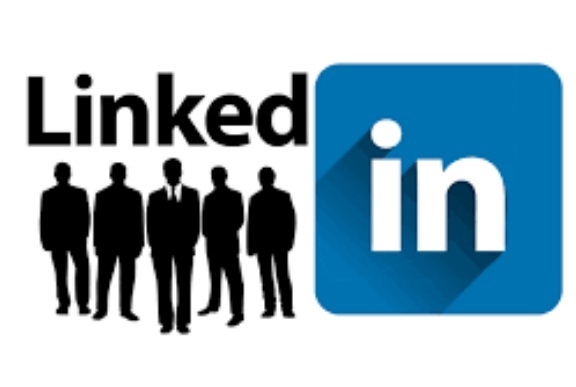 How to build Lead Generation through Linkedin? First you web research your lead category 100 emails and profiles. Invite them through linkedin to connect friend. After build the connection list, accept more connections peoples only related field category. Write linkedin articles your niche category. Reply and comment to your niche related connection profiles posts. 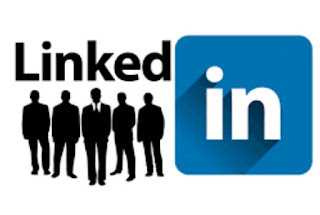 After build the big connection list download the leads in linkedin settings through your profile.